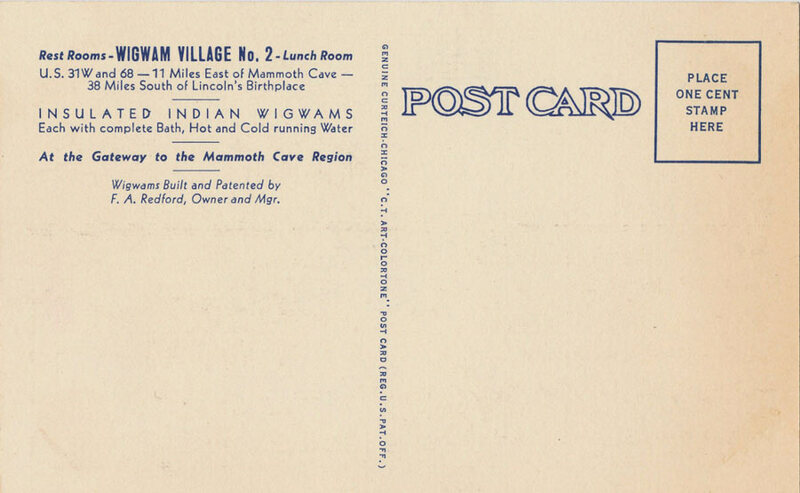 Wigwam Village #2 in Cave City, Kentucky: While you’re there, visit Mammoth Cave National Park, just a few miles away and home of the longest cave system in the world. 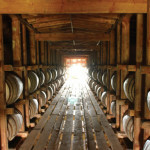 Cave City is a little under 100 miles north of Nashville, Tennessee and south of Louisville, Kentucky just off I-65. Wigwam Village #6 in Holbrook, Arizona: Just 30 miles east of Holbrook is the Petrified Forest National Park. Holbook is located within Historic Route 66. Wigwam Village #7: San Bernardino, California: Route 66 runs through San Bernardino, so while you’re there check out the Route 66 Museum. Take a hike (or make a snow angel up top) in part of the 154,000-acre spread at the San Bernardino National Forest. Joshua Tree National Park is located close too – just about an hour away. On the map, San Bernardino is about 60 miles east of Los Angeles and about 100 miles north of San Diego. 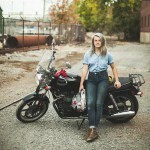 Who’s ready to hit the road? Pack your camera and an open mind for the most unique over-nighter ever. Anyone ever caught some shuteye in a wigwam? My wife and I stayed at the Wigwam Motel on a motorcycle ride through Arizona a few years ago. It was so cool. What a fun experience that must have been, Rick! My Husband and I stayed at the WigWam Village in Kentucky. It was like I remembered when I was younger and we stayed with my parents. A great one night adventure and stories to talk about with our childrens children. We stayed in the Cave City wigwams last month – it was a great experience with comfy beds! My Grandfather met my Grandmother at Wig-Wam #1 while she was working there at the lil snack shop. It’s no longer in existence, with exception of the snack shop (I think)… It’s a place of epic importance in the chronicles of my family history. It’s the place that brought my grandparents together. The tradition of the wigwam lives on across the country at KOA Campgrounds. If you want to experience the Wigwam and are too far from the surviving units look up KOA and accomdations. It is a memorable experience for the kids. Isn’t there one at Tucumcari New Mexico anymore? I remember that one…on old Route 66. 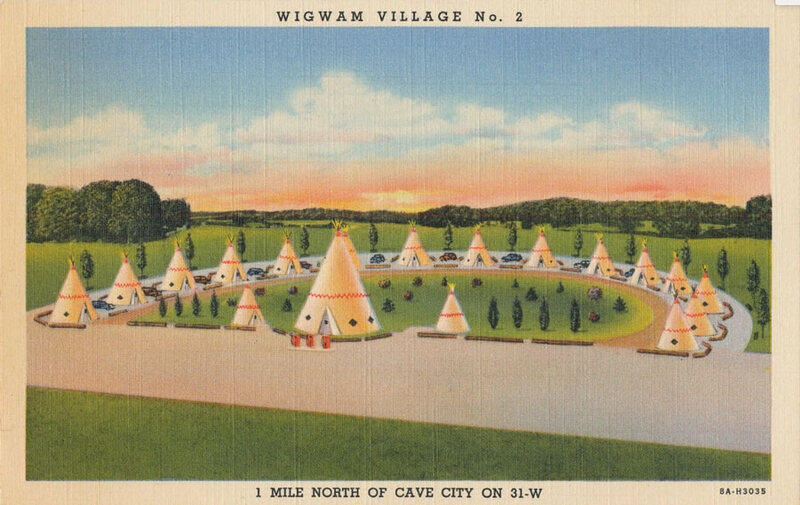 I remember staying in Wigwam Village #2 when I was a young boy in the early 1950’s. This article brings back a lot of memories of our family trips from Bloomington, Indiana to Florida. Too cool! Thanks for sharing. There used to be such a motel 40 miles north of Red Cloud, Nebraska in Hastings, Nebraska along Highway 6. it was probably destroyed in the name of progress. I think we have always referred to these structures as tipis but that could be because we tend to think in terms of nomadic tribes from our part of the country. Hey guys, drove Route 66 from Sept 8, 2014 thru Oct 8…Drove 4800 miles cause I got lost a couple of times. I drove my 1968 PLYMOUTH GTX with a 440 cu. My buddy that went with me, George Chellette, had been bitten by a mosquito a few days before we left San Diego. By the time we made it to Albuquerque, NM he was in bad shape. We made it on to Chicago. I put him in the hospital for an IV….they did not know what was wrong with him, but did tell me to put him on a plane and have him fly back home. I drove all the way back by myself. It took the doctors here three weeks to identify the problem. He had Wes Nile virus. He lived another year and died from other complications and the virus. He told me that the trip meant so much to him. It was one of the hi lites of his life. I wrote to Mike before about the Blue Whale and how we got lost. I love the show and even watch the reruns. I have my garage set up as a 50’s type. Would love to send pics. HAve stayed in Wigwam motel two or three times during other travels in Halbrook, AZ. Such a beautiful story, Carl. Thank you for sharing George’s story with us. 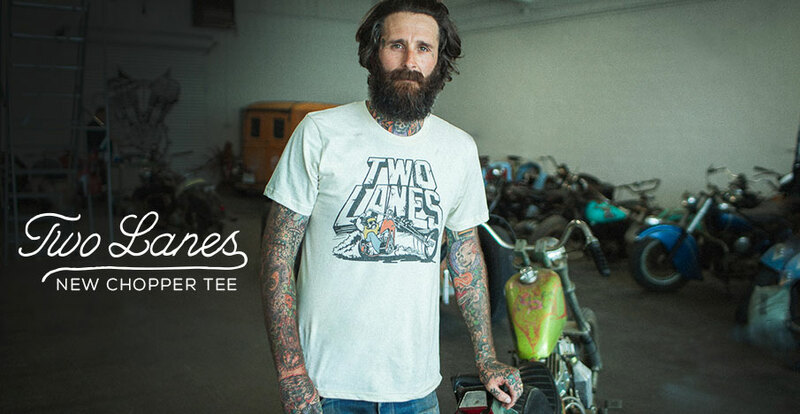 Hope to see your garage soon! The Old Mill Stream Campground in Lancaster, PA has wigwams for overnight rental also. We stayed at the Cave City Wigwam. It was a great experience but they need renovated. NOT with modern technology but so they don’t collapse. We stay in one in the many travels as a child with my parents! I would love to take my children! I live in Glasgow KY, about 10 miles from Cave City and the WigWams. They are SO neat; people need to stop by and spend a night or so. Mammoth Cave is just down the road and our family used to own Mammoth Cave back in the 1830’s, it is one of my favorite spots! Thanks for featuring this! The one we stayed in had no heat and there was mold on the ceiling in the shower. It could be taken care of so much better. We also had to wait for the office to open up to check in and out. They were booked solid so I know that they had business to pay for improvements. this is so funny because after being married for two years, the wife and I finally got our honeymoon. Guess where one of the places we went was? lol Yep Cave City. We didn’t stay at the wigwam hotel but thought it was so neat we stopped to take pics of it. Happy Honeymoon, Alan! Hope Cave City didn’t disappoint. Remember the Cave City village from the 40’s . Passed it many times times on the way to Russelville to visit grandparents . I-65 took it off the route but a few years ago we stayed in one of the wigwams,fulfilling a childhood wish. I loved it, my wife not so much . It is a landmark worth preserving. Indeed the place does matter. My wife and I just completed following the Route 66 road from Illinois through to the end at the Santa Monica pier. On the way we stayed at both the Holbrook Wigwam motel and the Rialto(San Bernadino) Wigwam motel. Both were really great and we had a ball staying there. 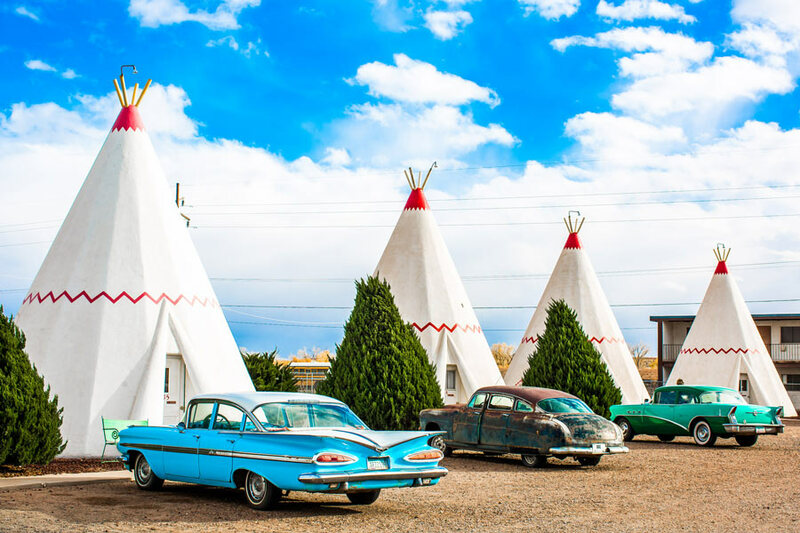 If you are ever in those locations, you should make it a point to stay in a Wigwam. I lived not far from #7 in San Bernardino, CA. My in laws had their honeymoon there in 58. Brings back sweet memories of trips via Rte. 66. Thanks. My late wife and I stayed at the one in Holbrook, AZ back in 1998. She went over the rainbow four years later. I still see the wigwams twice a year while travel to my home in AZ in the Fall and returning to Tennessee in the Spring. Every time I see them, I am reminded of a magical night and the memories of my wonderful wife’s smiling face. What a great story, Duane! Hi Mike. when our two boys were little we took them to the Wigwams in Kentucky, ( we live in Louisville). They had such a good time that this past summer we took our 5yr old granddaughter, Abby, to the Wigwams and spent the night. The next day we spent it going to different Antique shops in the area. Even at the age of 5 she loves going ” Antiquing” with us. 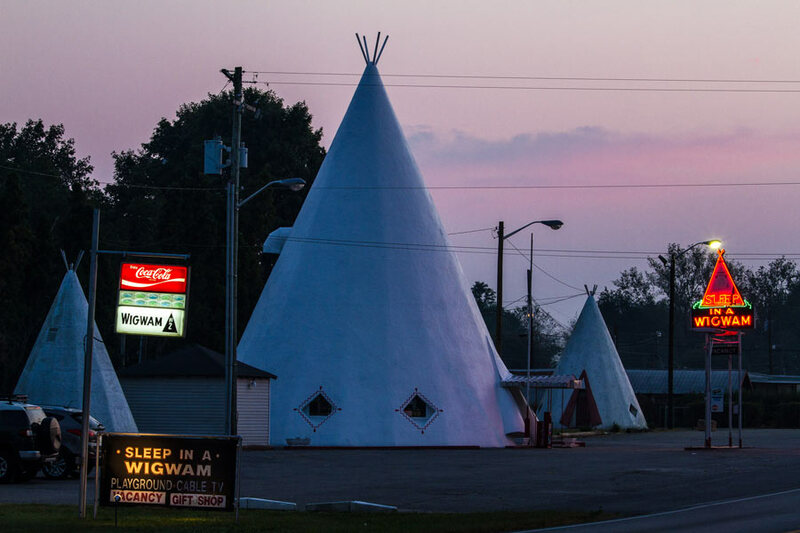 The Wigwam Village in Kentucky is on the old Dixie Highway (U.S. 31-W), connecting Nashville with Louisville. I love this story ,i am half American indian , and would stay a week in a wigwam ,will plan this trip soon everyone should experience this thank all of you for all the great stories . Making my bucket list and this will be first . My parents stayed at the one in Cave City, mom said it was raining and water came in under the door. Am not sure she enjoyed it. But I think they are neat. I collect vintage postcards and I think I have the one at the top of this article. Kevin , i have a post card you may like to have ,would be happy to send to you ,my home is on the market and cleaning out ,this card belonged to my husbands mother ,she was born in late 20s passed away in 1980 ,he has also pass a few years ago . The post card is vintage and a few vintage valentines think you would get a kick out of them . If you are interested let me know ,don’t won’t to sale just give them to someone who would enjoy them . To the person who has the postcard, I would love to have them. My mailing address is Kevin Clutter, 7440 Magoun Avenue, Hammond, Indiana 46324. I collect all kinds of vintage items, one of my main interests is the House of David in Benton Harbor and Al Capone and prohibition and depression era gangsters. Thanks for the response and have a great day. We stayed in the Holbrook wigwam in October 2014 when we visited the Grand Canyon,definitely a memorable family experience !!! Oldest daughter loved the architecture/ design,youngest loved the cocapelli blanket on the bed,I’ll never forget the cramped shower and having to almost kneel to get under the shower head (I’m 6’3″) .My lovely wife was not as enthused as the rest of us;”a little too lived in” for her taste, but hey 3 out of 4 isn’t bad! And none of us will ever forget it! Not lately but as a child my parents use to go back east every year to Illinois or other states to go to Mount Rushmore, Yellowstone, or ?, the Grand Canyon was our first stop going, and we would stop every time at Holbrook either coming or going from California. I was born in Alton, Illinois , not far from the Mississippi. I lived in Edwardsville , Ill. I know that they were part of the old route 66 travels and miss not having that route to travel very much. Was married October 16, 1954. Spent our honeymoon in the famous teepees in Rialto, California. Off Route 66. Those poited structures are not Wigwams but they are in fact Teepee’s. A wigwam is a domed structure. A common mistake to make, but I thought you may want it clarified. The Wigwam is also known as a Wgiup or Wetu and is a non movable structure made from wood and straw and mud. They were used mostly by first nation tribes for ceremonial purposes such as weddings, etc. Thanks for the clarification, Rodney! There used to be a Teepee Motel in Wharton, Texas, on Highway 59 South. I never stayed there but always wanted to. I believe that the motel has been renovated and is open after many years in abandonment. Stayed at the one near Mammoth Cave. The day we toured the cave, a tornado came through the area. Needless to say, between that and my childhood fear of heights, my memories of the cave are not so positive. But Wigwam Village was cool. I stayed at the one in Kentucky in the 70’s. I’ll never forget that it was 9 degrees that night. There was only a small radiator for heat. We slept in all our clothes and layered…Fun times!! !